Requirements: You must have a walking foot attachment for your machine in this class. After all, it's all about walking feet! Come see the samples. You well get hooked. 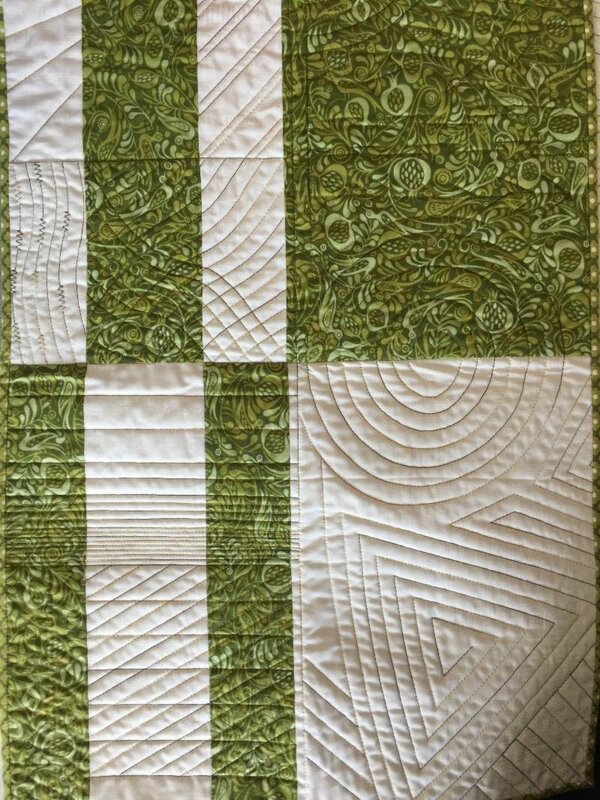 Instructor Bio: We all know Bonnie for her expert quilting methods and piecing perfection. It is a pleasure to learn under her enthusiasm! Rain'Tree is cluttered with samples of her work and evidence of her artfully prepared pre-cut packages! 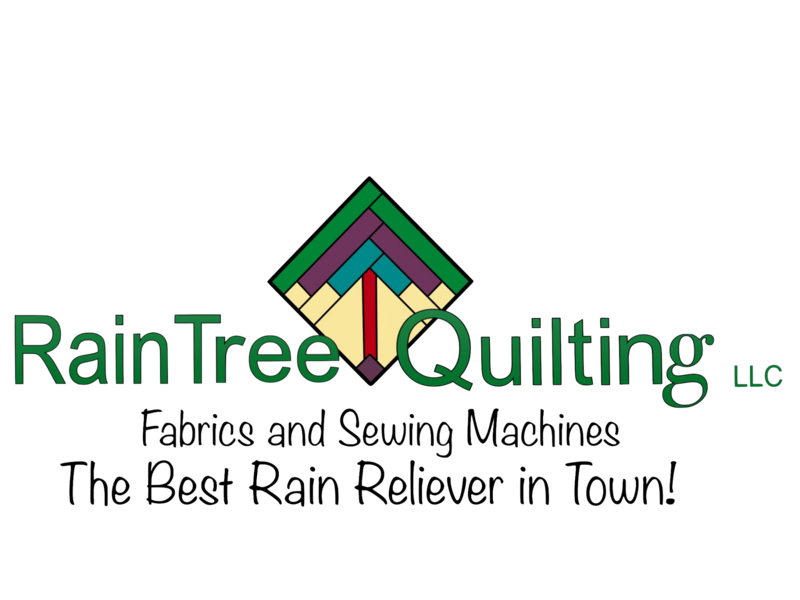 Bonnie has been a fixture of RainTree Quilting under 3 separate owners! Her experience and knowledge is sure to inspire!